The Office for National Statistics estimates that from July 2015 to June 2016, the month of the EU referendum, 26,005 more long-term migrants arrived from abroad in the West Midlands than left. However in the 12 months after Brexit that figure dropped by 5,622. In total, 30,997 people moved to the West Midlands from abroad and 10,614 left, leaving the latest net migration figure at 20,383. That means the West Midlands’s migrant population is still rising, but at a slower rate than before the referendum. Fewer people are moving to the West Midlands from abroad. While the the West Midlands figures do not give details of where migrants came from, the latest national figures, for 2017-18, show EU migration is at its lowest level since 2012. “The UK has clearly become a less attractive country for EU migrants since the referendum. 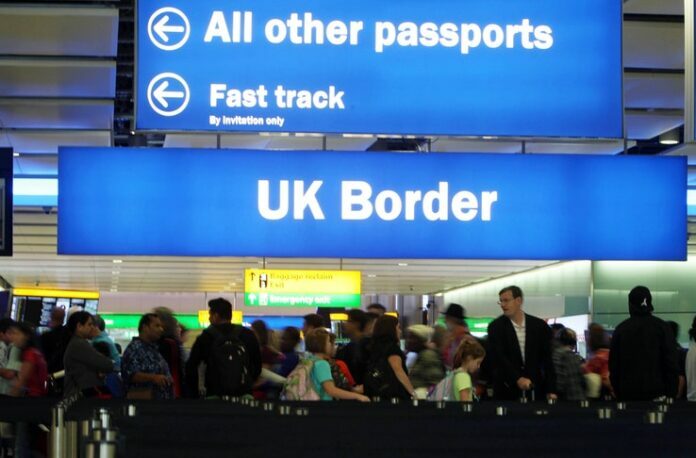 “Today’s figures show that around 270,000 more people are coming to the UK than leaving, so net migration is continuing to add to the UK population. The figures also give details about GP registrations by migrants. From July 2015 to June 2016, 46,670 patients registered, compared with 46,832 patients in the 12 months after. Previous articleGourmet Food Kitchen at FarGo Village re-launches with a wealth of fresh, new tastes. Next articleBand Hatton Button law firm take on the Lake District’s 6 Peaks Challenge for Shine A Light support service.